World finals were epic. Was nice to see SKT get beaten. Faker looked destroyed afterwards. Preseasons almost here now, if anyone still isn’t in the SSRCG clan on the client just leave your IGNs and I’ll add them ASAP. 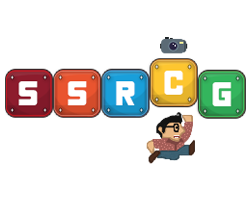 Just a reminder that there’s an SSRCG clan on League, post your IGNs so we can add you. Invite me to a game sometime, I only play solo these days and it’s getting boring.